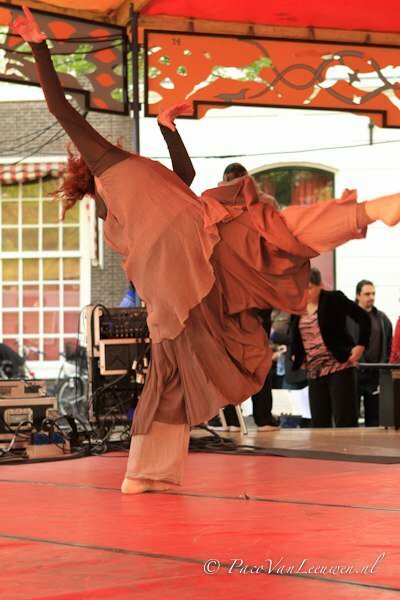 Pallas was invited by Danstheater ClearFlow to perform this solo in July, 2011 at The Summertime Festival at de Grote Markt in Den Haag. It was revised and retitled ' I Am . . ." and presented as a work in progress. View video here. "Pallas, you are such a gifted artist. You know what really got me? Your feet! the way your feet moved when you first walked on the stage--magic--so articulate. But of course the whole thing was riveting. And very emotional. I "felt" your soulfulness throughout. It was gorgeous!" "That was gorgeous Pallas!! And somehow extremely powerful even in silence because you created the rhythm". Film director of animation and live action films at Dreamworks. Directed ' Shrek"," Sharktale" and" Post Grad". 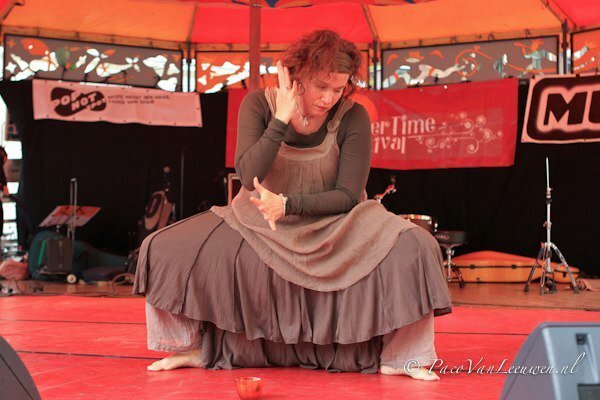 IN SEPTEMBER, 2010 PALLAS BEGAN WORKING AS GUEST REHEARSAL DIRECTOR FOR THE THREE DEN HAAG BASED PROFESSIONAL DANCE COMPANIES: OperaDans (Alchemy Ensemble), Danstheater ClearFlow and Massive Movement. 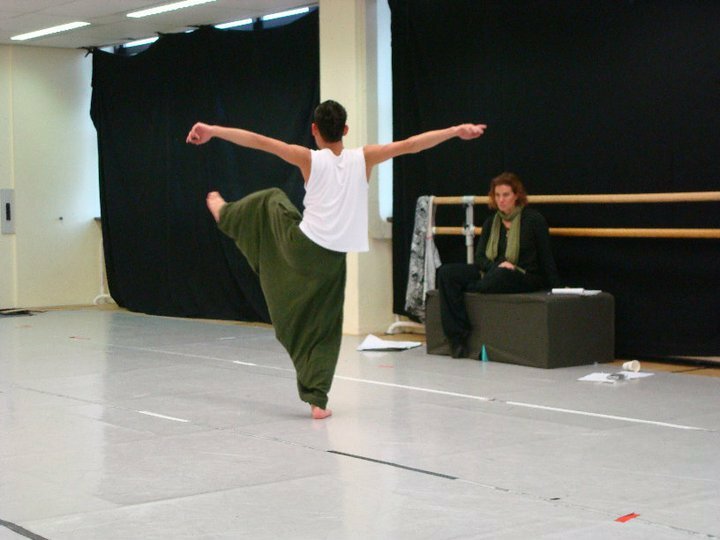 As guest rehearsal director Pallas gives training (professional level ballet classes) to the dancers, gives artistic advice and suggestions to the artistic directors and choreograhers, and cleans and tightens the choreography. -In November, 2010 Pallas was invited to work with OperaDans (aka Alchemy Ensemble), Nicole Jordan, artistic director www.operadans.com, an interdiscplinary dance and music company which includes (but is not limited to) modern dance and live music and song of diverse styles. 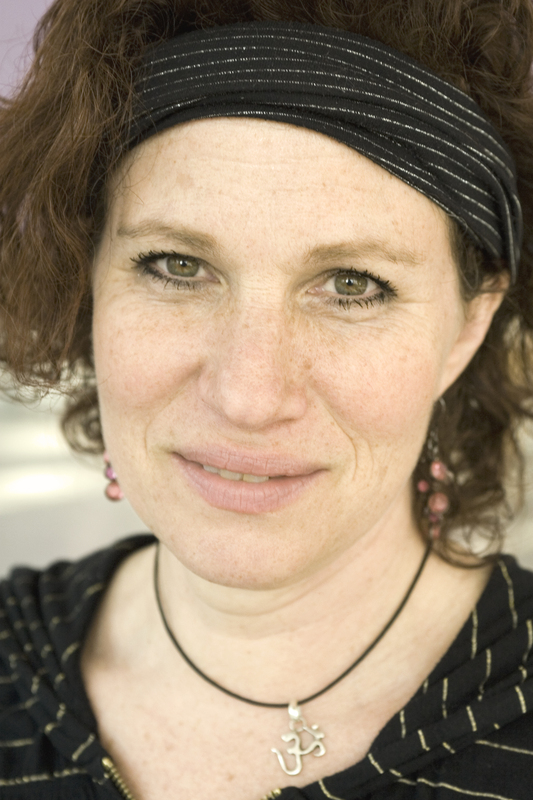 Pallas worked as guest rehearsal director for the premiere of 'Sjah', Zaddik Gentille Francis, choreographer, which premiered in Korzo 5 Hoog in November, 2010. -In December, 2010 Pallas was invited to work as guest rehearsal director for the new Haagse based dance company Danstheater ClearFlow, an initiative of freelance dancer Florence Rapati www.danstheaterclearflow.nl. 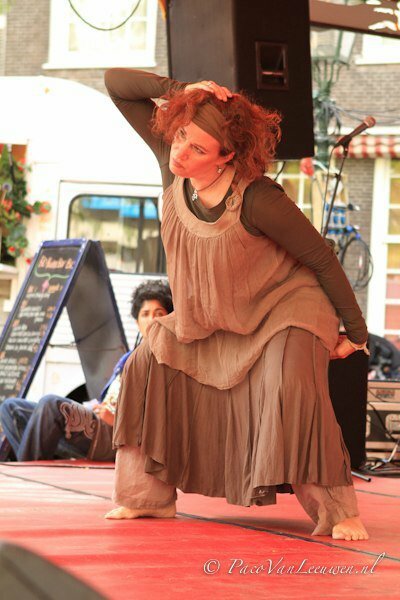 ClearFlow incorporates various styes of dance and also works with live music. Pallas worked on cleaning the pieces for the premieres of 'Framed Obsession' (Florence Rapati, Thami Joe Fischer) and 'The Three from Utopia' (Zaddik Gentille Francis, choreographer). In September, 2010 Pallas was invited to work as guest rehearsal director for the Den Haag based dance company Massive Movement (formerly known as 2daPoint), Andy Ninvalle, artistic director and choreographer www.2daPoint.nl. 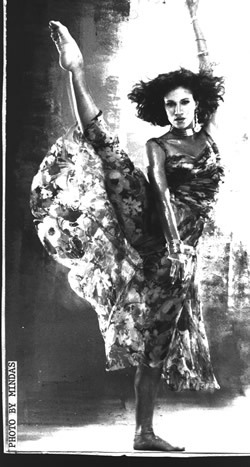 Massive Movement incorporates several dance styles including classical ballet, modern dance and hip hop. As guest rehearsal director Pallas worked on cleaning and tightening the choreography for the full length pieces' Urban Myths' which was performed throughout the Netherlands, and ' So You Think You Can What?' which has previewed in schools and will premier in February, 2011. 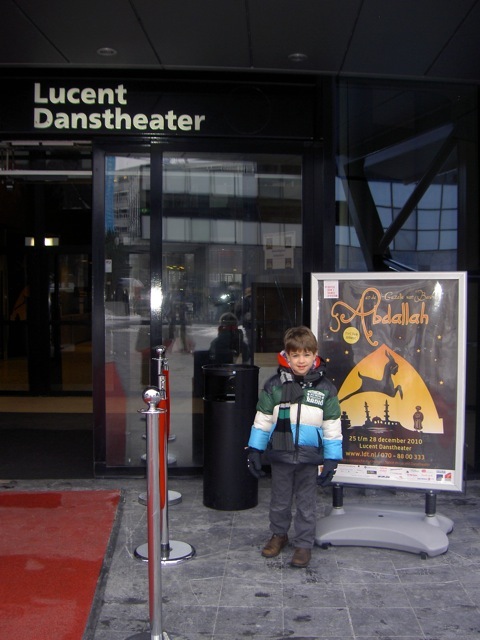 DECEMBER, 2010:THE YOUNG PALLAS-DANCE STUDENTS TRISTAN VAN DER KROFT AND SAMMY TALBOTT PERFORMED IN THE LUCENT DANCE THEATER IN DeDDDD'S PREMIERE OF 'ABDALLAH AND THE GAZELLE FROM BASRA'. Nine year old Tristan and six year old Sammy performed in De Dutch Don't Dance Division's premiere of 'Abdallah and the Gazelle from Basra', the follow up to the four previous seasons of 'de Notenkraker in de Grote Kerk' (see story below). After a huge turnout at the auditions, Sammy and Tristan were among those selected to perform in the production which included professional guest artsists from the American Ballet Theater in New York, professional freelance dancers from throughout Europe, students from the Koninklijk Conservatorium and Rotterdam Dance Academy, amateur dancers, and children. The dancers were accompanied by a live symphony orchestra. After an intensive three month rehearsal period the children were thrilled to perform. Says Tristan," It was really fun, and I was sorry when it was over!' Sammy says, " I felt a little bit famous . . . like a king!" Sammy opened the show with a featured role as 'Sadi'. Tristan danced the role as 'straatkind' (street kid) and wedding guest. Aside from ballet, Tristan and Sammy both enjoy breakdancing and study streetdance with Pallas; Tristan is interested in acting and plays the drums; Sammy plays the piano and soccer. December, 2009-January 2011: PALLAS AND TRISTAN PERFORMED IN DeDDDD's NUTCRACKER BALLET IN DE GROTE KERK IN DEN HAAG !